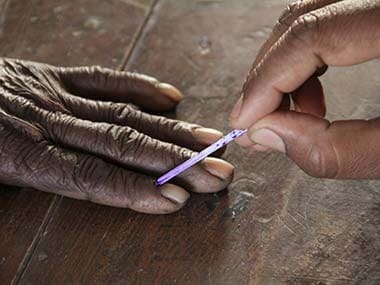 The most populated state in the North East, Assam, which has 14 Lok Sabha seats, goes to poll in three phases. While five constituencies each go to polls on 11 and 18 April, the remaining four constituencies will be voting on 23 April. Assam, which became the BJP’s gateway to North East after the saffron party came to power for the very first time in 2016, is going to polls in the aftermath of the state-wide protests against the Citizenship Amendment Bill. While the BJP-led Centre withdrew tabling the Bill in the face of active resistance from the local population, the issue is expected to dominate the political discourse in the state. Another issue which is likely to dominate the polls is the National Register of Citizens of India (NRC) drive undertaken by the government to determine the citizens of Assam. With lakhs of names missing from the list, the whole process is likely to dominate the elections in Assam. This election, the fight is expected to be between the Congress and the ruling BJP, which won an unprecedented seven seats in the last Lok Sabha elections. The AIUDF led by perfume baron Badruddin Ajmal and the Asom Gana Parishad, which is expected to be in alliance with the BJP, are the other players. Interestingly, Muslim voters play a crucial role in deciding the political fate of candidates in at least 10 Lok Sabha seats in Assam. Demographics: Part of the Barak Valley, Karimganj is notably a Muslim-dominated constituency. The community forms over 50 percent of the electorate. The AIUDF, a Muslim dominated party, has made inroads into this constituency in recent years. Demographics: Muslims voters play a significant role during elections in this constituency as they constitute at least 35 percent of the total population. Bengali Hindu voters, most of whom are descendants of refugees from Bangladesh, are also a significant proportion of the population. Demographics: The constituency comprises two tribal autonomous districts: Dima Hasao and Karbi Anglong. These two autonomous territories are home to several indigenous tribes in Assam like Karbi, Dimasa, Kuki, Biate etc. Results in last four Lok Sabha elections: While Abdul Hamid was elected on a Congress ticket in 1999, Anwar Hussain won the seat in the 2004 polls. Since 2009, AIUDF chief Badruddin Ajmal has been representing the constituency. Demographics: Muslims, largely immigrants from Bangladesh, form nearly 70 percent of the electorate in this constituency. The immense Muslim influence can be gauged by the fact that all MPs elected from this constituency since 1952 have been Muslims. The constituency is largely agrarian and rural in nature. Results in last four Lok Sabha elections: Sansuma Khunggur Bwiswmuthiary, an Independent candidate until 2009 and later as a candidate of the Bodoland’s People’s Front, represented the constituency between 1998 and 2014. In the 2014 elections, another Independent candidate Naba Kumar Sarania won the seat. Demographics: The seat is dominated by the indigenous Bodo community who constitute little less than half of the 15 lakh voters. Minorities, mainly Muslims, are nearly four lakh voters. SCs like Koch Rajbanshis are also found in significant numbers. Results in last four Lok Sabha elections: Congress party’s AF Golam Osmani won the seat in 1999 and 2004 Lok Sabha elections. Ismail Hussain of the Congress won the seat in 2009 before losing to Sirajuddin Ajmal in the 2014 elections. Demographics: Like Dhubri, Barpeta is another Muslim majority constituency in Assam, where the community accounts for nearly 3/5th of the electorate. Moreover, most of the Muslims found in this constituency are Bengali-speaking immigrants. Results in last four Lok Sabha elections: Except for 2004 elections, when Kirip Chaliha of the Congress won, this constituency has been represented by veteran BJP leader Bijoya Chakravarty since 1999. Demographics: This constituency is partially urban, owing to the presence of Assam’s most important hub Guwahati. The SCs and STs constitute one-fifth of the total electorate. 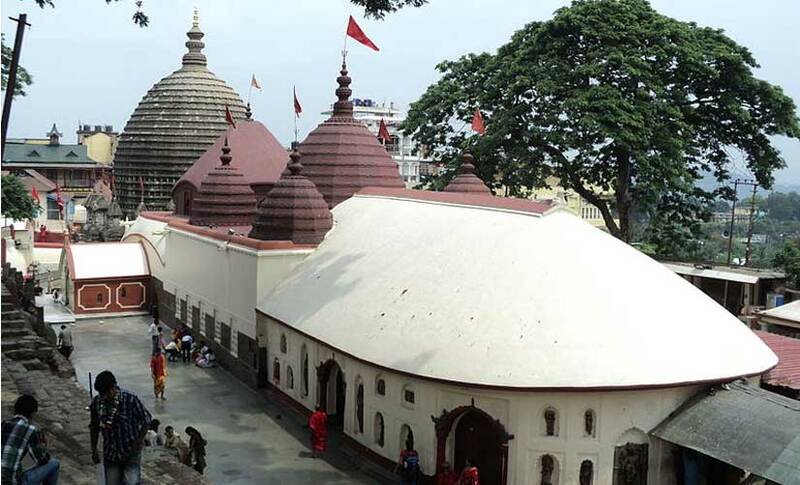 Over 4 lakh Muslims (both immigrants as well as of Assamese-origin) voters are also found in this constituency. Demographics: Bodo voters are in sizeable numbers in the constituency. Mangaldoi also has over 4 lakh Muslim voters, half of whom are of Assamese origin. Mangaldoi Assembly segment, which comes under this constituency, has a special place in Assam’s political history, as a bye-election here in 1979, exposed the irregularities in the electoral rolls. This incident is considered the starting point of the six-year-long Assam agitation. Results in last four Lok Sabha elections: Ram Prasad Sarmah of the BJP is the sitting MP from Tezpur. In the 2009 elections, Joseph Toppo of the AGP won the seat while Moni Kumar Subah of the Congress scored an electoral hat trick between 1998 and 2004. Demographics: The Gorkha population are found in sizeable numbers in this constituency. In fact, the constituency has elected Gorkha MPs five times in the last 25 years, including the incumbent. The constituency is largely rural, with just 9 percent of the population living in urban areas, as per one report. Tea workers are also a notable vote bank in this constituency. Demographics: Nagaon, which is considered the hub of vegetable production in Assam, is a BJP citadel. With 35 percent Muslim electorate, the party has reportedly been able to retain the seat due to split in Muslim votes in previous elections. Results in last four Lok Sabha elections: A Congress party stronghold, former chief minister Tarun Gogoi, his son Gaurav, and brother Dip Gogoi have been elected from this constituency since 1998. Demographics: Muslims are the single biggest dominating factor in Kaliabhor Lok Sabha constituency. 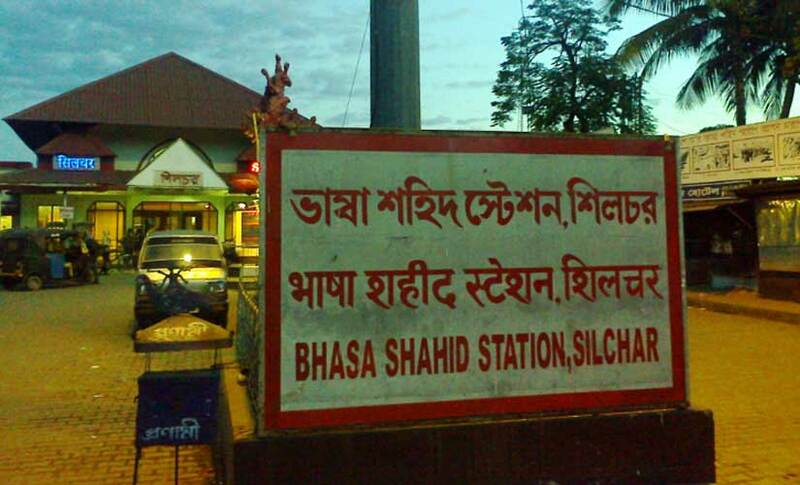 With over 30 percent of the electorate being Muslim, there was even speculations of a possible alliance with AIUDF – the Muslim-dominant party in Assam. Results in last four Lok Sabha elections: Late Congress leader Bijoy Krishna Handique was the longest serving MP from Jorhat. He represented the Jorhat in the Lok Sabha from 1991 to 2014, when he was defeated by BJP’s Kamakhaya Prasad Tasa. Demographics: Unlike in other parts of Assam, Muslims are not a significant factor in Jorhat. Instead, tea workers, who have traditionally backed the Congress, are a decisive factor in the electorate landscape of Jorhat. Results in last four Lok Sabha elections: Barring one term, Paban Singh Ghatowar represented this constituency between 1991 and 2014. However, Sarbananda Sonowal, who was then an AGP leader, represented the constituency between 2004 and 2009. In the 2014 elections, Rameshwar Teli of the BJP won the seat. Demographics: Dibrugarh is the centre of tea politics in Assam, with tea workers constituting more than 30 percent of the electorate in the constituency. 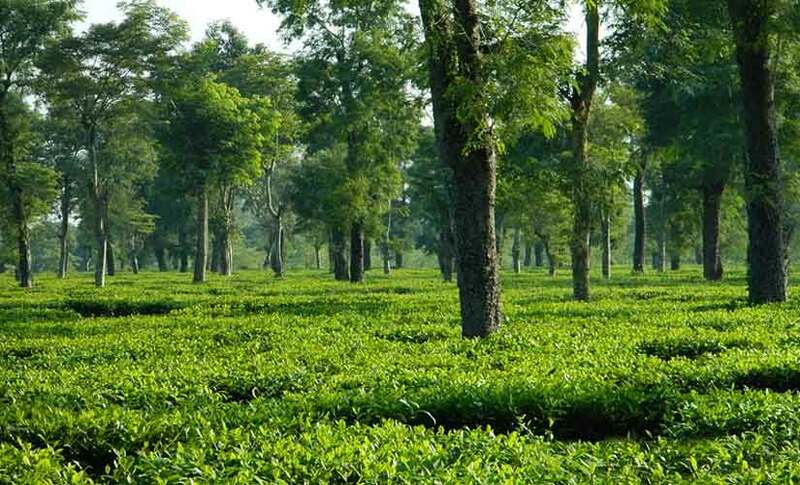 In fact, Ghatowar himself comes from the tea tribe – communities which were brought in to work in estates in Assam. Results in last four Lok Sabha elections: The seat is currently in the BJP’s kitty. 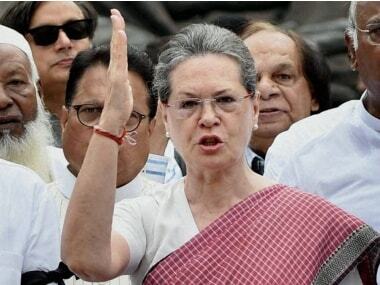 Former Congress minister Ranee Narah won the seat in 1998, 1999 and 2009 elections. In 2009 elections, Arun Kumar Sarmah of the AGP won the seat. In the 2014 polls, BJP’s Sarbananda Sonowal won the seat defeating Narah by a huge margin. 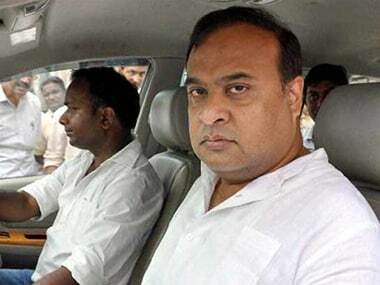 He vacated the seat in 2016 to take over as Chief Minister of Assam. Demography: The Ahom community as well as the Mishing tribe, one of the largest tribes in the North East, who also inhabit parts of Arunachal Pradesh, are the main electorates in the constituency. Tea workers are also a sizeable section of the electorate in Lakhimpur.